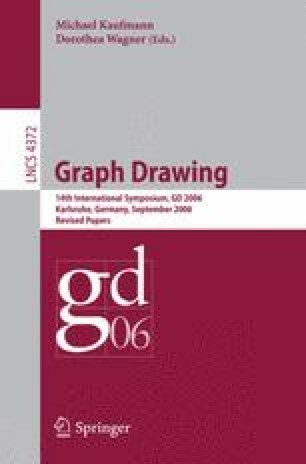 We consider graph drawing algorithms for learning spaces, a type of st-oriented partial cube derived from antimatroids and used to model states of knowledge of students. We show how to draw any st-planar learning space so all internal faces are convex quadrilaterals with the bottom side horizontal and the left side vertical, with one minimal and one maximal vertex. Conversely, every such drawing represents an st-planar learning space. We also describe connections between these graphs and arrangements of translates of a quadrant.